Matt is a 2018 artist-in-residence with Fuel & Lumber Project Residency, which will provide The Fuel & Lumber Company founders, Amy Pleasant and Pete Schulte—and a set of artists they select—the time and space needed to develop an exciting new exhibition to be installed in Whitespace Gallery in July of 2018. This Project Residency, designed to bring production and presentation together in one season, offers a rare opportunity to support artists and curators (and artists who are also curators) and to directly link our residency program with an Atlanta gallery. Matt Phillips is a Brooklyn based painter. Recent solo exhibitions include Comfort Inn at Steven Harvey Fine Art Projects (NY,NY), Yard Sale at Devening Projects and Editions (Chicago, IL), and Piano, Piano at Studio d’Arte Raffaelli (Trento, Italy). Matt has done residences at both The McDowell Colony and Yaddo. 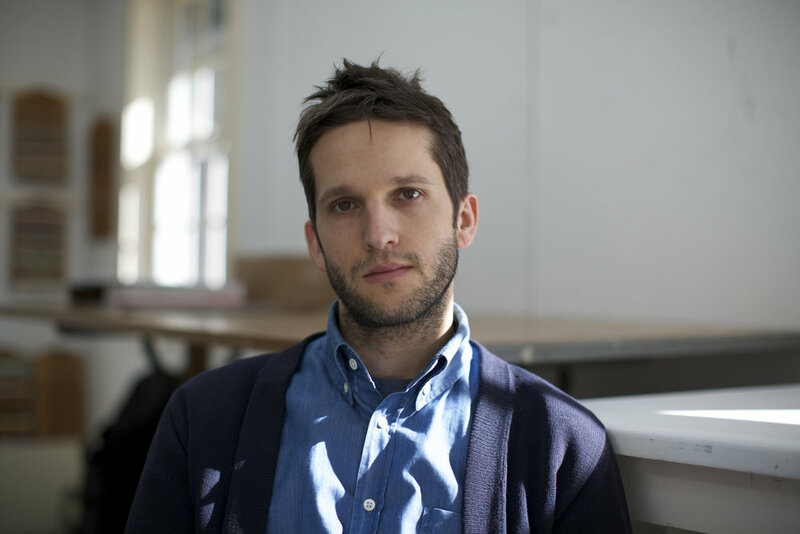 He is also a co-founder of TSA New York – a cooperative gallery, performance, and exhibition space. Matt is a professor of art at FIT in New York City.